I have mentioned before that I am still on the hunt for that holy grail foundation, the one that suits my skin to perfection. So with that in mind I'll let out a little secret that I have been keeping from you all, as I have started my search for the ONE (foundation mind you). With so many new releases and so many amazing reviews on the more popular ones, I decided to go with the three that have been popping up in my Bloglovin news feed the most. 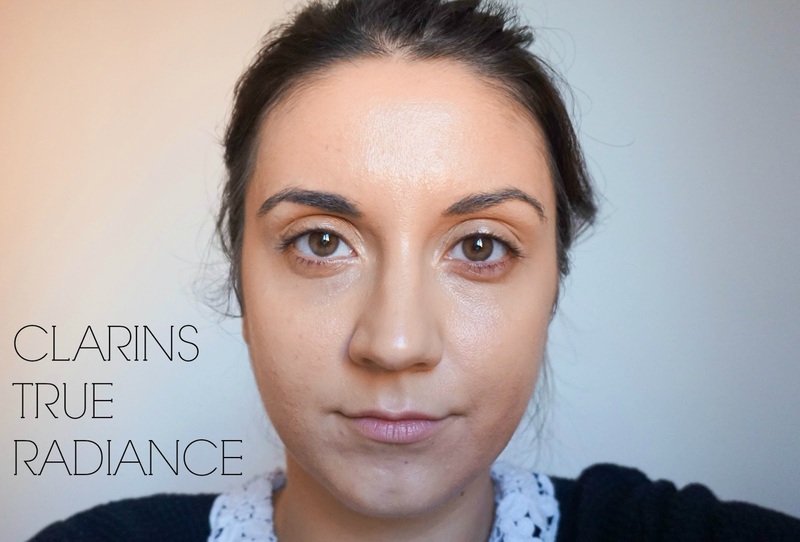 I have only tested these foundations a couple of times so I will give you my initial thoughts and mini reviews on how my skin got on with them. These thoughts are based on how the foundations reacted with my own skin so if you are really curious about one just go to the counter and ask for a sample, that is the best way to find out if a foundation suits your skin in my opinion. For years I used to be afraid of asking for samples and wasted so much money on foundations that just didn't look right on my skin. Until finally I decided to pluck up the courage and start asking for samples; we are entitled to try it out before we buy it especially if it's going to be a pricey one. 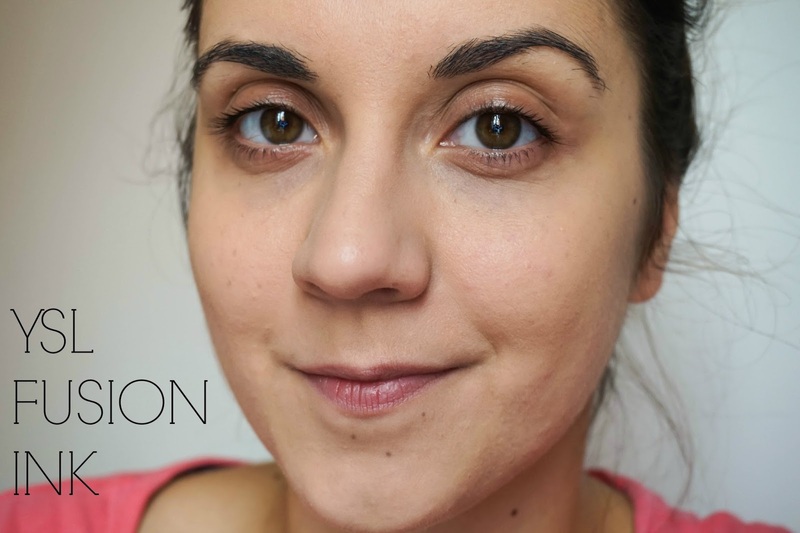 I just had to test this out due to the popularity it's been having in the blogging community and with the claims of it being aimed at combination skin, I was hoping it would be a dream. It's pretty good don't get me wrong and for the £30.50 price tag it would want to be, but it's not without faults. The formula of this feels super light and it does absorb extra shine from my T-zone as it claims to do, but my dry checks cannot handle it. As soon as I applied it my skin felt tight like it would after I cleanse it, so I sprayed MAC Fix+ in the hope to bring some moisture to my cheeks, which definitely helped. I didn't use a powder with this for that exact reason and because the finish was pretty matte, but after about 4 hours wear the oiliness in my T-zone started to show through as my cheeks kept drying out. With those two problems in mind the foundation didn't have a very long wear time on my skin like it had promised. For this to work I think my dry areas need to be in tip top shape and having a powder for touch ups is a must. I have been wanting to try a powder foundation from this brand for the longest time ever but I was worried it would dry out my face particularly my cheeks. 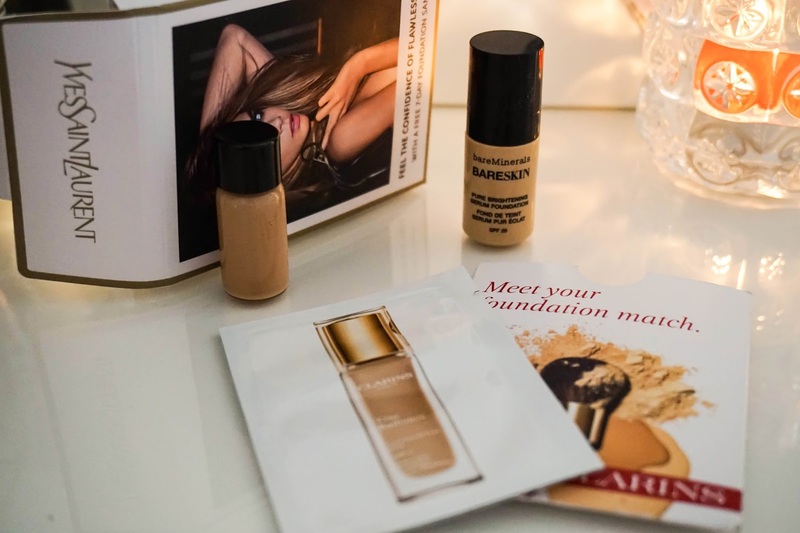 So when they brought out their first liquid formula foundation I was super excited to try it out in the hope that it would be amazing as all the reviews out there. Although it was love at first sight upon application, sadly it didn't end up all too well by the end of the day. I can't even describe how light this feels on the skin, it's almost airy and once it's on, you don't even feel like you are wearing makeup. I did need to set my T-zone with powder right after application but that's not something I mind as it's pretty typical for me. 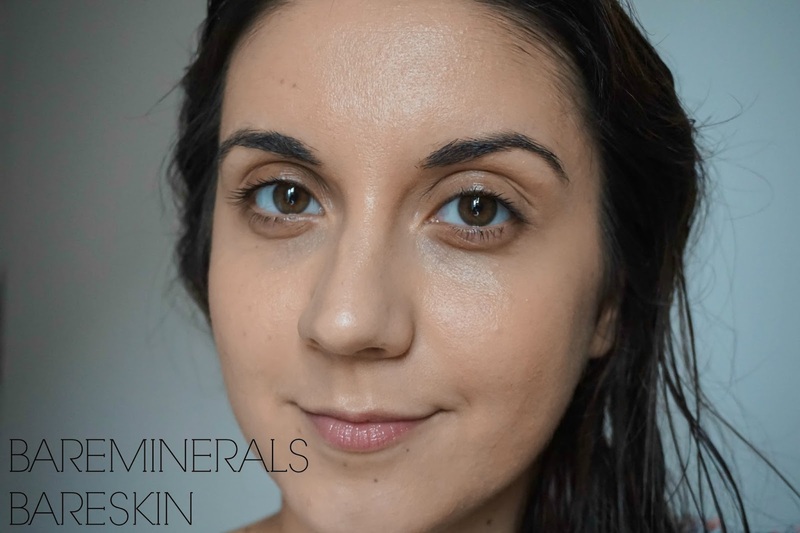 Throughout the day gradually the problems appeared as the foundation clung to dry patches I didn't even know existed around the dry areas and pretty much slipped right off my oily T-zone. So you can imagine that by the end of the day it looked patchy and again didn't last on the skin as well as I had expected it to. I do love the way it looks on me right after application so maybe some of you have some suggestions for me on how I can keep it looking as nice throughout the day? This is probably the worst out of the bunch for me and I hate finishing posts on a bad note but I really have no real pros for how this foundation performed on my skin. First of all I was matched to a shade way to dark for me as you can see in the photo, which I actually had to wear all day in work as I didn't have time to be taking it off and starting the process all over again. Secondly the scent, wow is there a strong scent to it. I'm usually not bothered by scents all that much but this is just on another level and it lingers on the skin for a good while before starting to fade. I did enjoy the moisturising properties to this and my dry cheeks definitely agreed with it but within a few hours my oily t-zone was out of control (even though I powdered right after application). Throughout the day this just started looking and feeling pretty messy on my skin, every time I caught a glimpse of myself in the mirror I was mortified. By the end of a long day in work I simply couldn't wait to get home and take it all of.